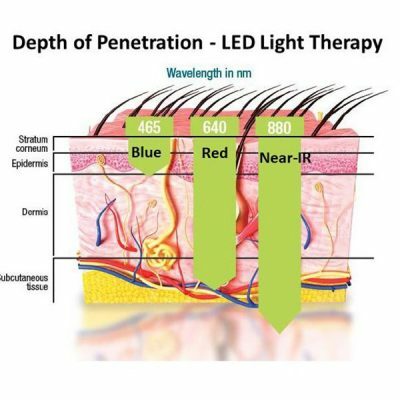 LED Light Therapy Pain Relief Treatment, Shrewsbury. Cryozone Health. It’s the application of specific wavelengths of light energy to tissue to obtain therapeutic benefits. The energy delivered is then used to improve cellular performance. 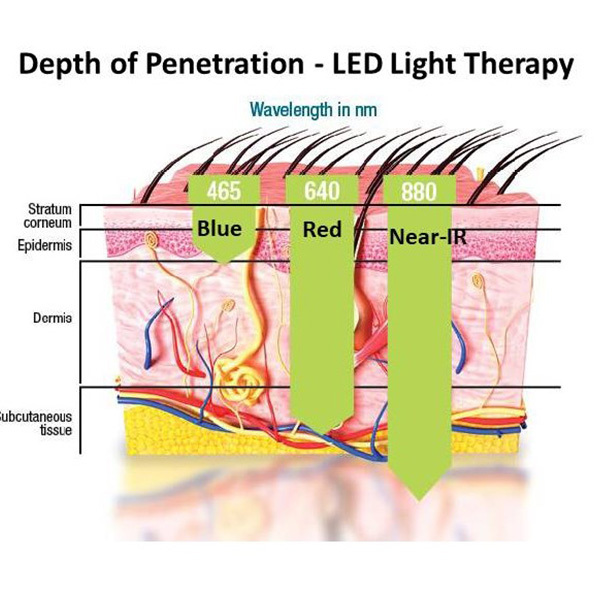 Our Low-level light therapy is delivered through a light emitting diode (LED) device. 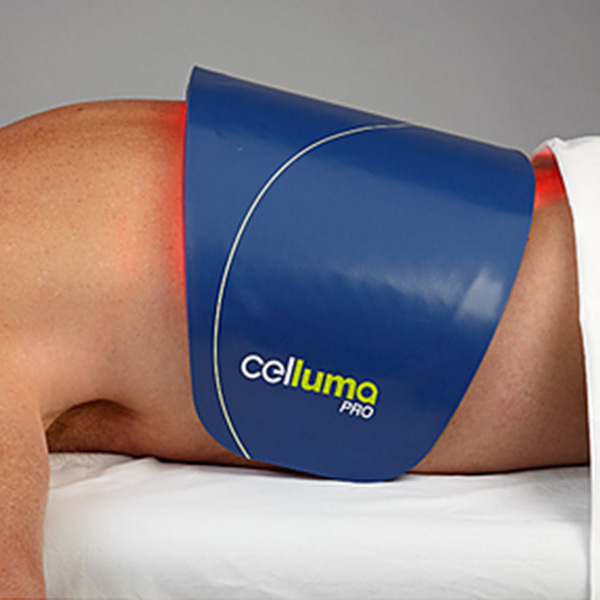 The treatment is non-invasive, painless, requires no recovery time, and can be used on all skin types. 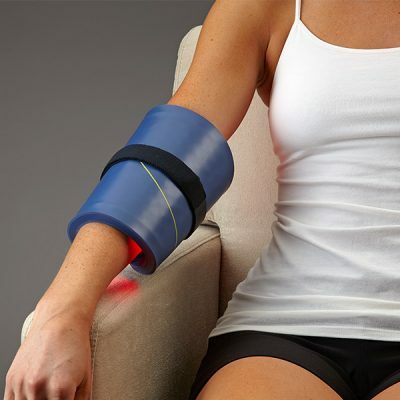 Scientifically proven to relieve arthritic pain, muscle and joint pain and stiffness, light therapy provides compromised cells with the energy to regain and restore vitality naturally. Its powerful, deeply penetrating wavelengths are absorbed by photoacceptors in the mitrochondria. This process increases the production of adenosine triphosphate (ATP) — the fuel that drives all cells. This boost of cellular energy results in a cascade of metabolic events leading to an increase in micro-circulation, tissue repair, and a decrease in inflammation and pain.